South Korean and US government officials on Thursday discussed pending North Korea-related issues via videoconferencing, including Seoul's push for humanitarian programs, ministries involved said. In the "working group" session, the two sides also talked "in general" about a move to resume Pyongyang-Washington dialogue, according to Noh Kyu-duk, spokesman for the Ministry of Foreign Affairs. "Today, there were consultations on such matters as video reunions of separated families and the exchange of video letters," he said at a press briefing, referring to those with kin on the other side of the Demilitarized Zone, a legacy of the 1950-53 Korean War. "I was told that it would take considerable time to have various reviews of such devices and sanctions on North Korea," Noh said, adding the allies will continue relevant discussions. 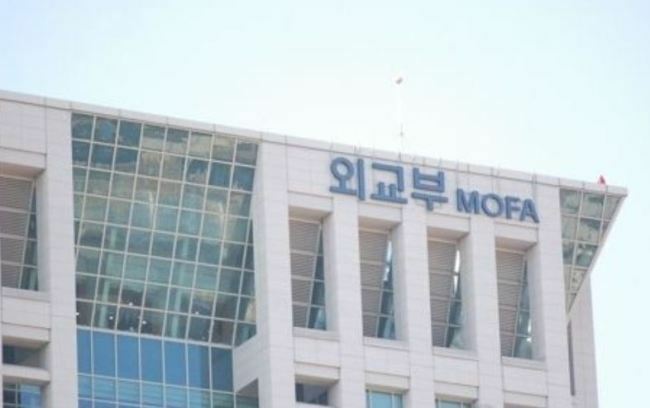 Not discussed in earnest during Thursday's session was South Korean businesspeople's attempt to visit the now-closed Kaesong Industrial Complex in the North and the issue of whether to resume cross-border tours to Mount Kumgang, Noh said. The South Korean government earlier said that it needs more time to review their applications, saying it is a "unique case" that requires an international "understanding" due to sanctions. The working group session was held hours before Kim Yong-chol, a top aide to the North's leader Kim Jong-un, arrived in Beijing on his way to Washington, DC for talks with Secretary of State Mike Pompeo.